A surgical team working at Castle Hill Hospital is taking part in an international trial comparing two different forms of heart bypass technology. 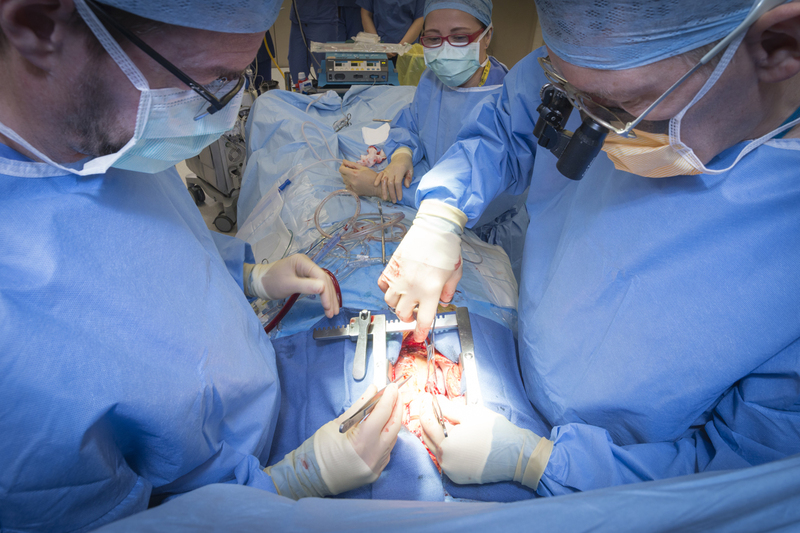 Hull University Teaching Hospitals NHS Trust has one of only two teams in the UK using a special bypass technique routinely to stop patients’ hearts so surgeons can carry out life-saving procedures. Now, the team is taking part in a major global study with other countries including Greece, Germany, Australia, Canada, Italy, France and Israel to study how the technique affects 3,500 patients over the next three years. Chief clinical perfusion scientist Lindsay McLean said: “We are the only trust in the UK apart from Plymouth to use this mini bypass technique. Of our five cardiac surgeons, four of them use the technique. 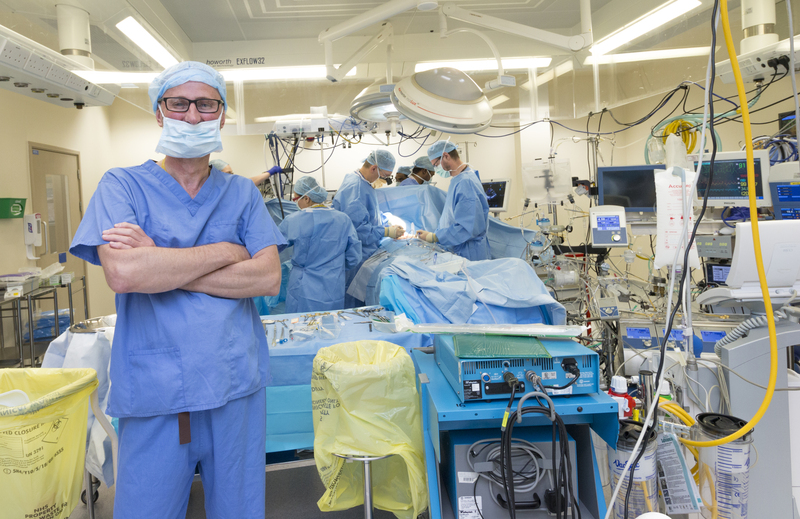 “Despite producing great results for our patients, it is still not widely accepted that this is a better way of bypass, with less impact on people than the conventional method of heart bypass. Perfusionists are highly skilled scientists playing vital roles in mainly open heart surgery. They use machines to keep oxygen flowing through the patient’s whole body while the lungs and heart have been halted deliberately to allow the surgeon to perform their life-saving work. The scientists control equipment which breathes for the patient and circulates their blood, cleaning the blood and infusing it with red blood cells to boost recovery and reduce reliance on transplanted donor blood. Most hospitals in the country use conventional cardiopulmonary bypass (CPB) to halt the patient’s heart. However, CPB can trigger a life-threatening condition known as severe inflammatory response syndrome (SIRS), similar to sepsis, in some patients when their blood comes into contact with foreign bodies during surgery. To prevent that risk, the Castle Hill team uses a technique called minimally invasive extracorporeal circulation (MIECC). MIECC was developed in 2005 by perfusion scientists and bioengineers to minimizes side effects and reduce the need for donor blood, meaning the patient has an improved chance of a faster recovery from surgery. The Hull trust is considered so skilled in the technique, its staff were invited to present two master classes by Heart Research UK last year. Mr McLean said: “This is a great opportunity for Hull to showcase our work in the field.